Rug & Carpet are online rug retailers stocking a wide variety of rugs including funky rugs, modern rugs, plain patterned and floral rugs, rugs of all sizes including small rugs, hall rugs and extra large rugs. 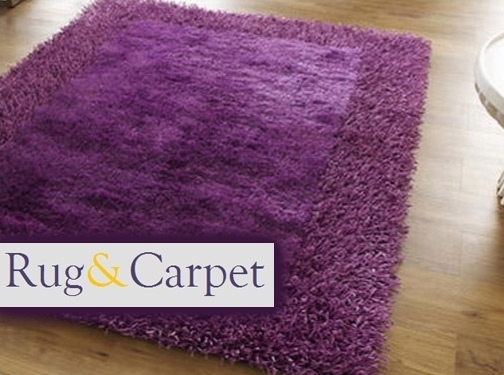 Rug & Carpet offer free mainland UK delivery on all rugs and a 14 day money-back guarantee. UK (Holmes Chapel) based business providing rugs for sale. Website includes e-commerce facilities, delivery information, associations, blog / updates section, full company contact details including company registration number.